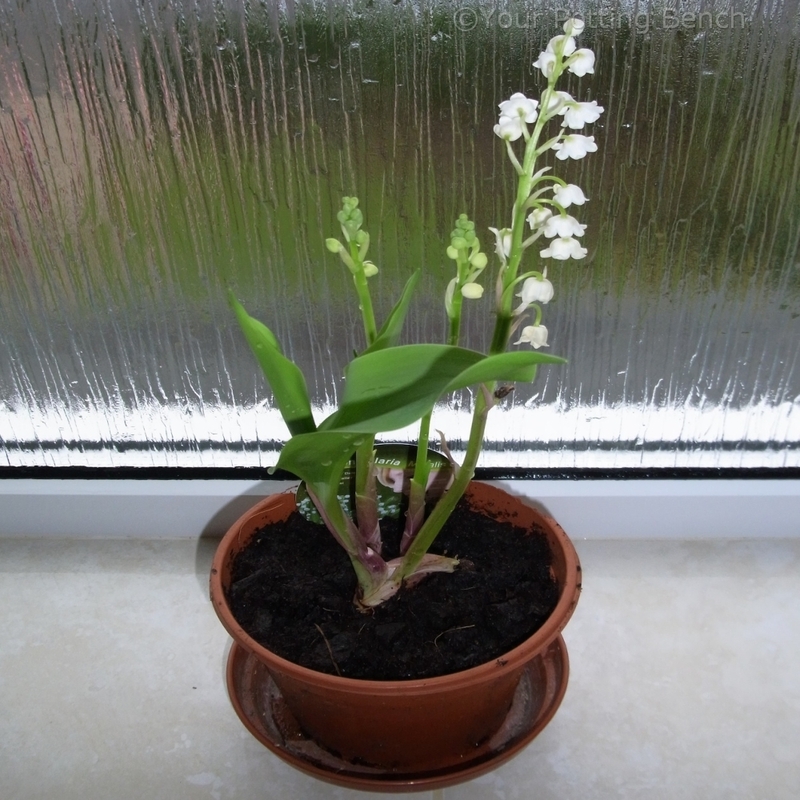 Lily-of-the-Valley is not the first plant you think of for forcing to have the flowers indoors, but it is ideal for a cool, well-lit spot out of direct sun and the fragrance is wonderful. 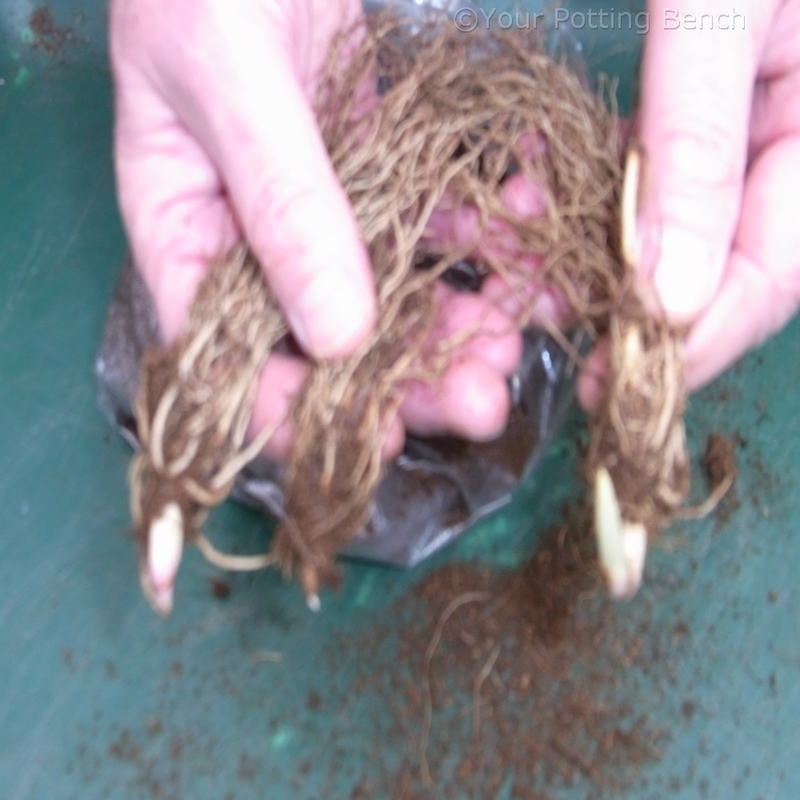 When you purchase a pack of lily-of-the-valley, you should get several roots that are either dormant or just coming into growth. Separate them to see how many you have. 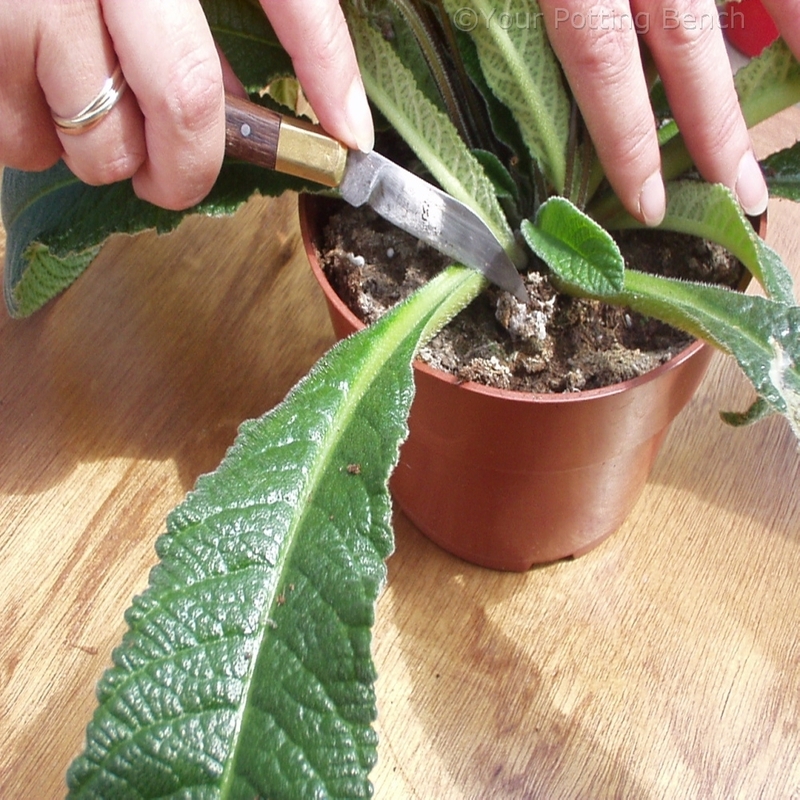 Trim the roots to make them easier to pot, cutting them to about 5cm with clean, sharp secateurs. 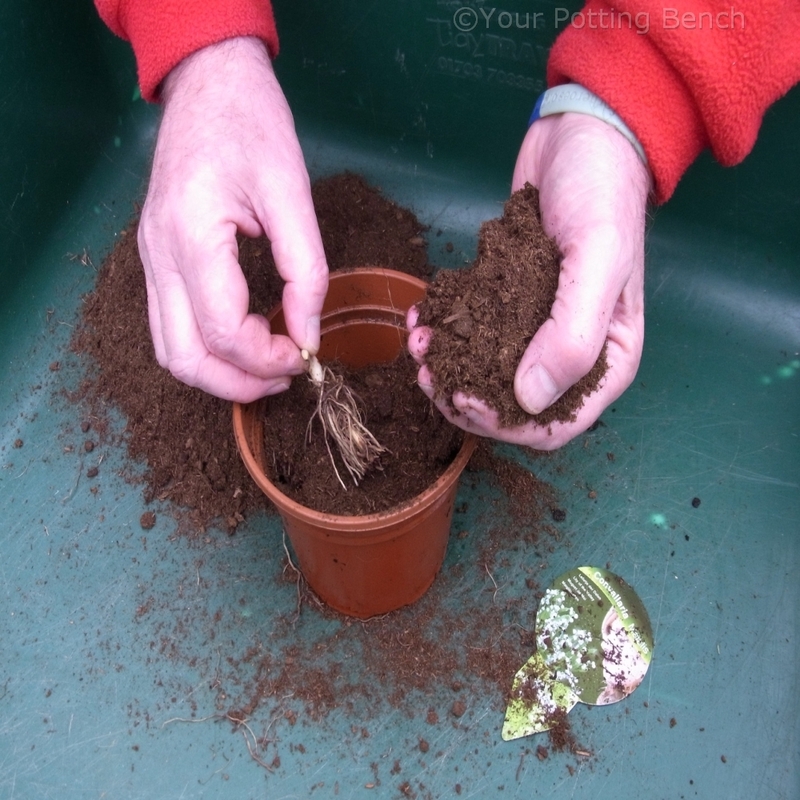 Pot individually, or together in a larger pot, using fresh, sterile multipurpose compost. 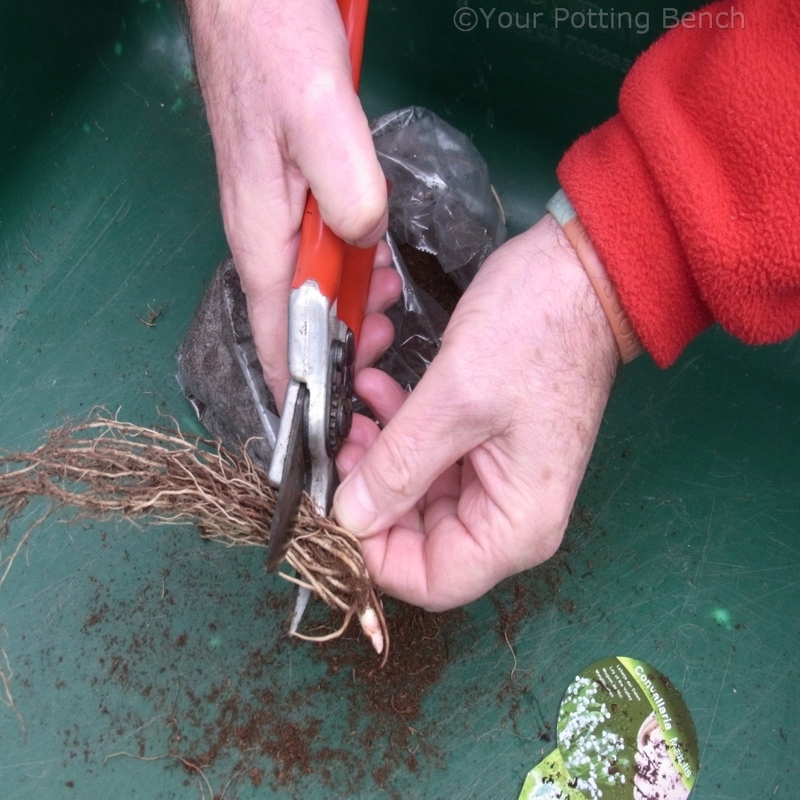 The tip of the shoot should be just above the compost. 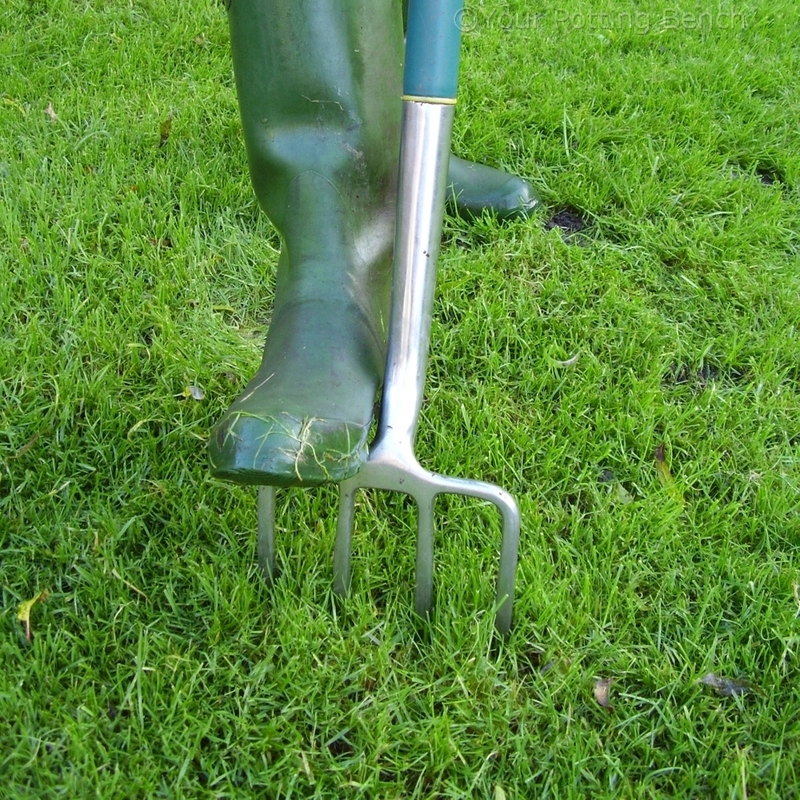 Water and allow to drain. Stand in a cool, well-lit spot out of direct sun, as they are edge of woodland plants. 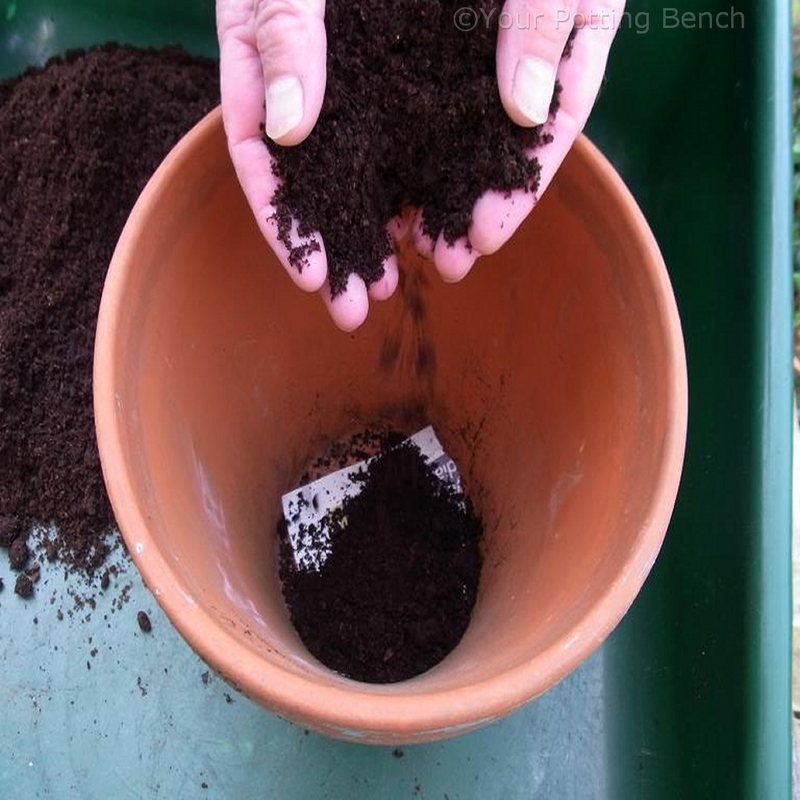 Keep the compost moist, but not wet. 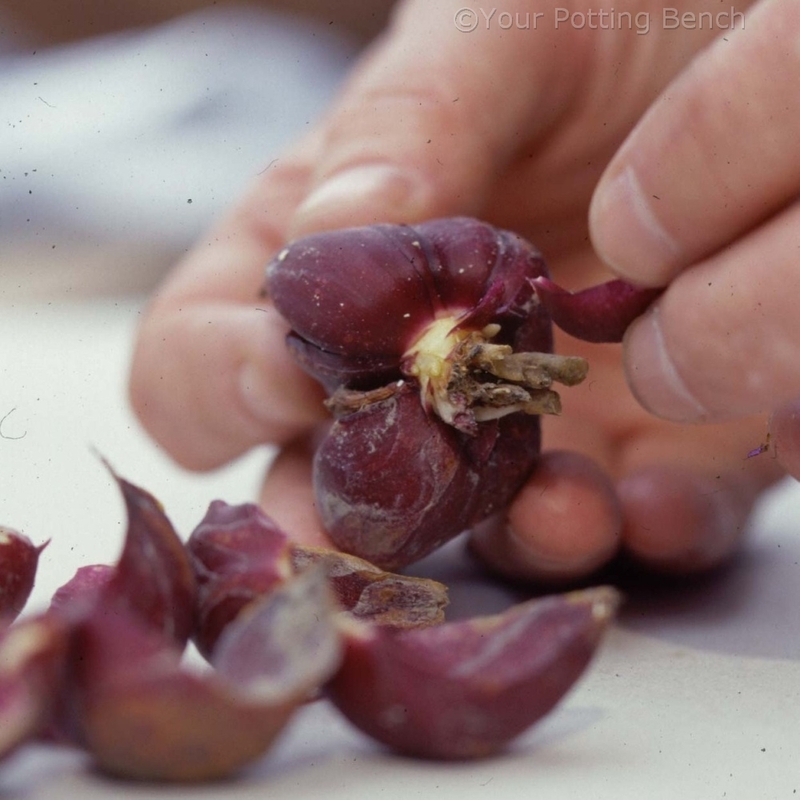 After flowering, you can plant them out in the garden in a shaded area, where they will flower for years to come.